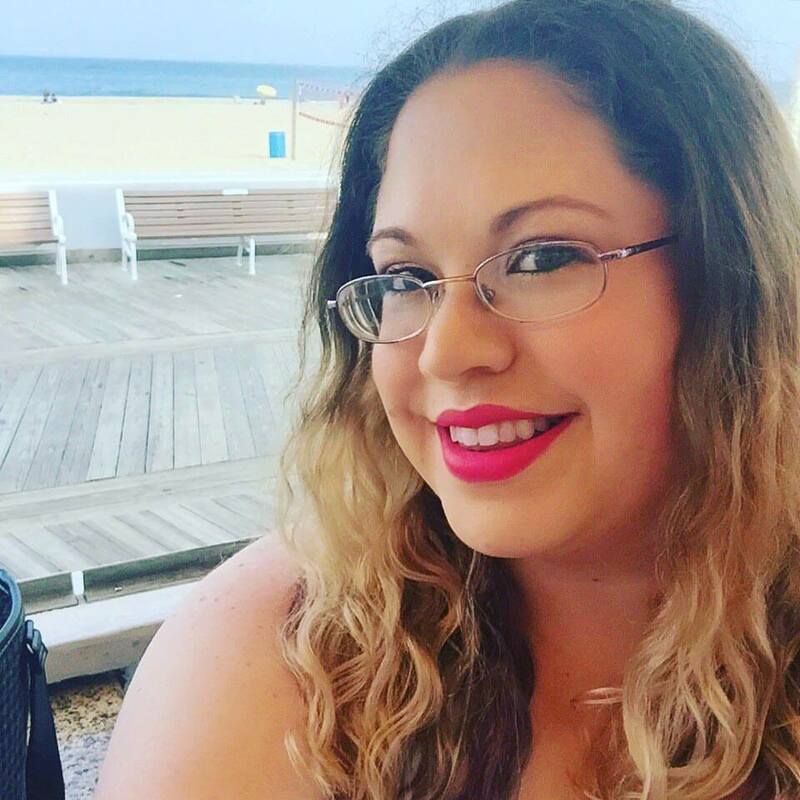 I'm so excited to welcome Irena Brignull to the blog for a quick Fast 5! ‘It’s never too late to be what you might have been.’ George Eliot. My mum has this framed in her office and it really reminds me of her. She is, in fact, a living example of it. 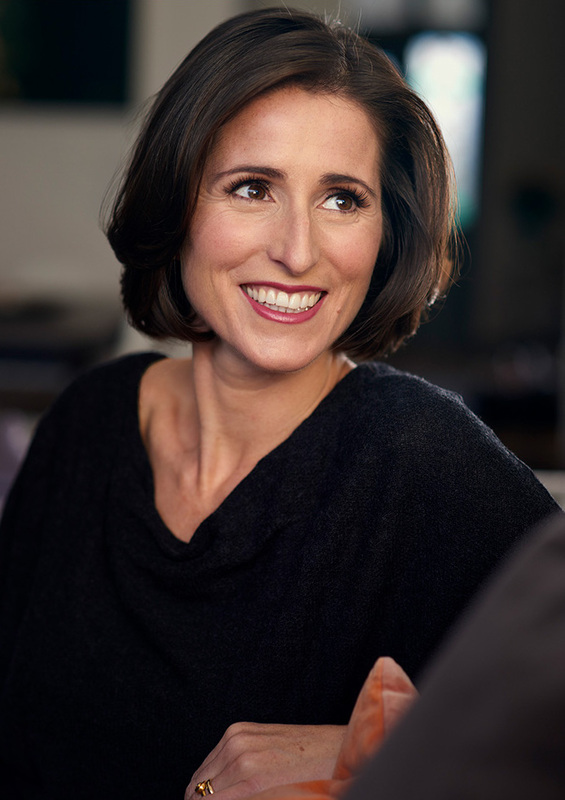 She got a university degree in psychology in her 40’s and trained as a relationship counsellor, helping countless couples in a career that’s lasted until her retirement this year at the age of 70. She’s now about to start learning Italian. There are so, so many, but I’ve picked my earliest. It’s from The Lion, The Witch and The Wardrobe when Lucy first hides in the wardrobe and feels her way through the fur coats until she reaches trees and snow, the lamp-post and Mr Tumnus in the land of Narnia. Reading this as a child was when I first understood the amazing adventures that stories can take you on. As a screenwriter, it has to be the 18 minute standing ovation for The Little Prince when it premiered at Cannes. It was an extraordinary, unforgettable, magical night. As an author, it was hearing the news that a publisher wanted to publish my first novel. I was over the moon. My husband. We met at university and, a wedding and three children later, we are still together. We just seem to fit. In life and in hugs. Skiathos, Greece. Skiathos is a small island, lush with pine trees and olive groves and surrounded with sandy beaches and the brilliant blue waters of the Aegean sea. My mother and my husband are Greek and I’ve been coming here since I was a teenager. It’s my happy place. Whenever I’m feeling glum in grey London, I look at the wallpaper on my phone which is the view from my mum’s house. Desperate to regain Poppy's trust and bring her home, Charlock embarks on a plan to reunite Leo with his mother. What Charlock doesn't foresee are the string of consequences that she sets into motion that leave Ember all alone and prey to manipulation, the clan open to attack from other witches, Sorrel vulnerable to Raven's ghost, Betony determined to protect her son from his father's fate, and which leave both Leo and Poppy in terrible danger. Poppy Hooper and Ember Hawkweed couldn't lead more different lives. Poppy is a troubled teen: moving from school to school, causing chaos wherever she goes, never making friends or lasting connections. Ember is a young witch, struggling to find a place within her coven and prove her worth. Both are outsiders: feeling like they don't belong and seeking escape. Poppy and Ember soon become friends, and secretly share knowledge of their two worlds. Little do they know that destiny has brought them together: an ancient prophecy, and a life-changing betrayal. Growing closer, they begin to understand why they've never belonged and the reason they are now forever connected to each other. Switched at birth by the scheming witch Raven Hawkweed, Poppy and Ember must come to terms with their true identities and fight for their own place in the world. Enter Leo, a homeless boy with a painful past who – befriending them both – tests their love and loyalty. Can Poppy and Ember's friendship survive? And can it withstand the dark forces that are gathering? builds inexorably to the inevitable witch showdown, which brings small victories but not a happily-ever-after for all. The third-person narration switches focus from character to character as they make frustrating, heart-rending, totally believable choices. Fantasy and nonfantasy readers alike will appreciate this gritty and intriguing coming-of-age story." "Wise, weird, a touch evil and totally charming, Irena Brignull's tale of magic in our time is as rich and complicated as sisterhood. From the first page, I felt drawn into a modern classic." 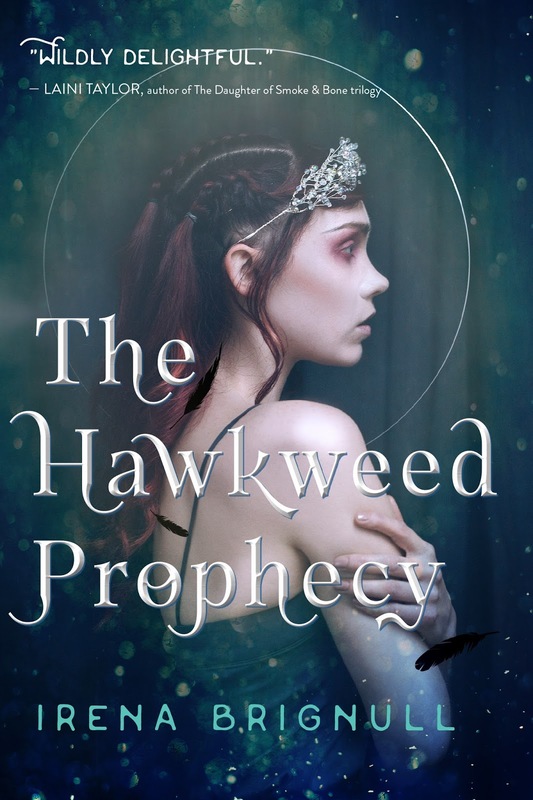 “Irena Brignull's The Hawkweed Prophecy is a book of wicked, beautiful magic. 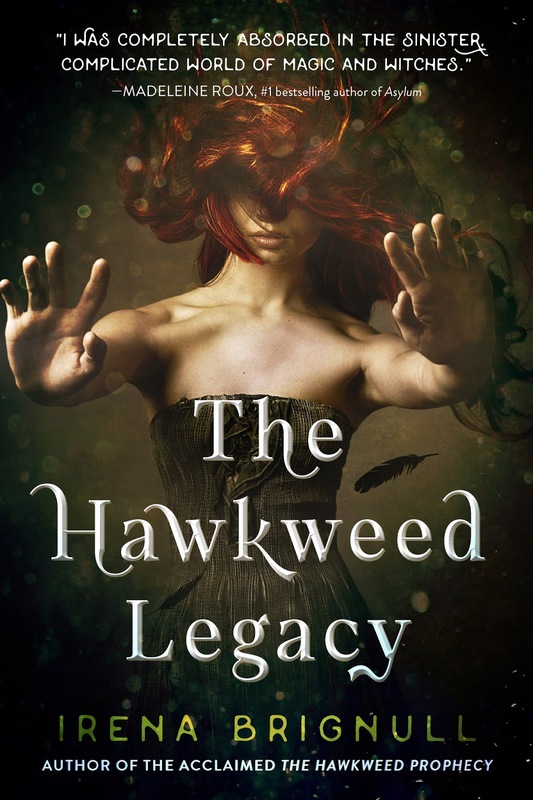 Compulsively readable and delightfully gritty, one does not mess with these Hawkweed witches. "I loved this book! Irena has created such beautifully complete world--our world, and nestled within it, a simmering world of magic. The Hawkweed Prophecy has everything: friendship, desire, delicious earthy magic, secrets and spells and at its centre, the wonderful young Poppy, on a journey of self-discovery. I so hope there is more to come!" 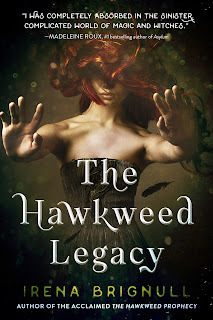 “The Hawkweed Prophecy was bewitching from the get-go. Irena Brignull does an amazing job weaving a tale of pure magic in this debut novel. She'll have you on a roller coaster of emotions from the very first page. Get ready to be spellbound." "Brignull's The Hawkweed Prophecy is a deft exploration of friendship, sacrifice and betrayal. I can't decide who I love more, the sweet and trusting Ember or the spunky, dark Poppy. You can't help but cheer for both girls, and ache when they are pitted against one another. I was completely absorbed in the sinister, complicated world of magic and witches. The coven is described so confidently and beautifully, it's hard to emerge from the novel without wondering if these women are operating somewhere just below the surface of our world. Full of romance, heart and suspense, readers will find themselves staying up all night just to spend a little more time with Ember and Poppy." Bạn có thể dễ dàng truy cập vào chơi và cập nhập thông tin 188bet khi bị nhà mạng chặn thông qua rất nhiều đường link mà nhà cái bóng đá 188bet cung cấp, đảm bảo lúc nào cũng có thể truy cập ổn định không bị gián đoạn.